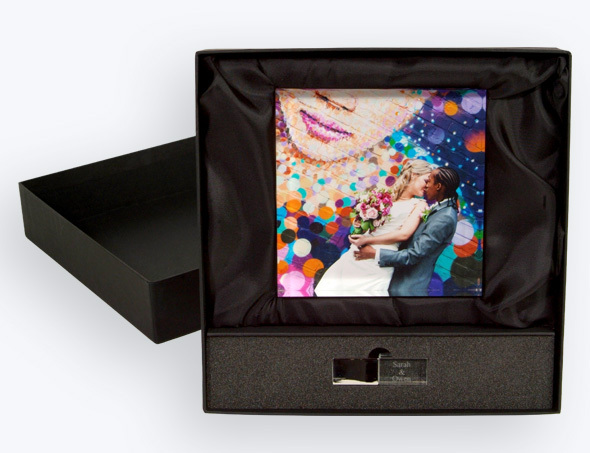 The Deluxe USB box set combines professional photo prints and digital images in an elegant, ribbon-tied presentation box. 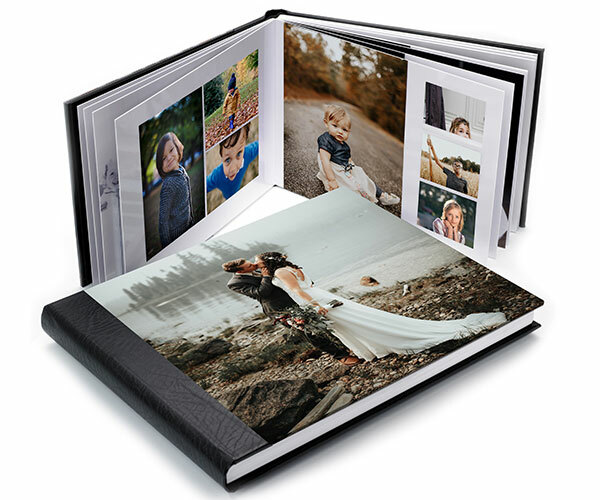 Each box set includes 10 (9"x6") of your pro prints in lustre or gloss finish with hayseed mount and a crystal USB with complimentary engraving. Recommended for Weddings and Studio shoots.